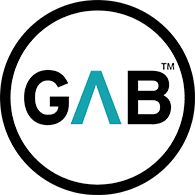 GAB Donors can now give Rewards Points to GAB via Giving Assistant. Giving Assistant’s mission is to foster a culture of giving by helping more people get involved with the charitable causes they love — no matter how much time or money they may have. To do this, we built a free platform that enables online shoppers to automatically donate the cash back they earn at over 3,000 stores (like Macy’s, Best Buy, and Target) to any 501(c)3 nonprofit of the 1.5 million that are registered in the U.S. Your Payments are sent via eCheck – a paperless check that can be emailed to Generations Against Bullying. They’re fast, easy, cost-effective and secure.  Giving Assistant will send the eCheck to the GAB email address provided in our Giving Assistant dashboard with a special code so that we can retrieve the check.  Use Giving Assistant to save money and support Generations Against Bullying. We also encourage you to download their Browser Extension, the Giving Assistant Button. The Button allows you to shop directly at their retailer partner sites without having to go to our or their website first – the cash back will automatically activate at check-out! It’s an easy, seamless way to keep the donations growing for your organization. You can read more here: givingassistant.org/button.